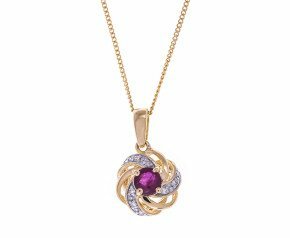 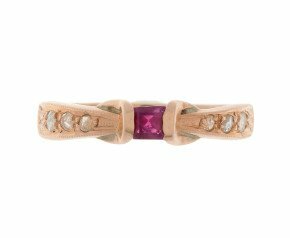 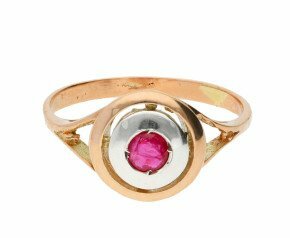 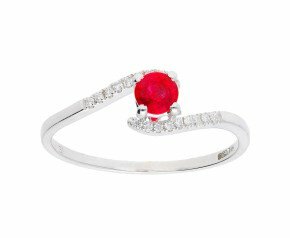 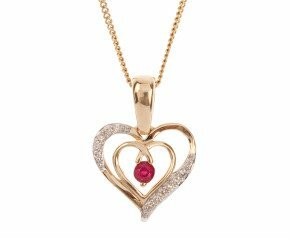 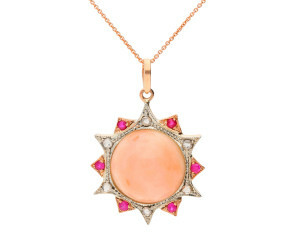 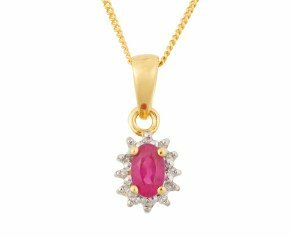 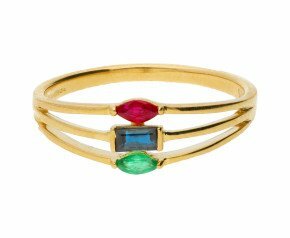 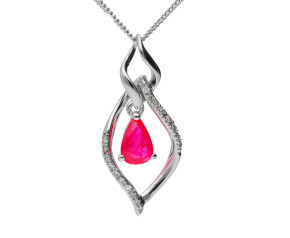 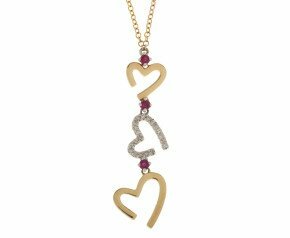 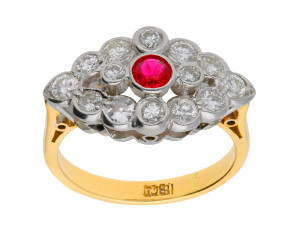 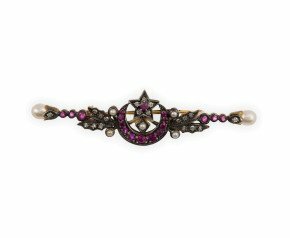 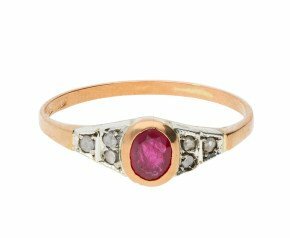 A physical representation of love, lust and romance, our ruby jewellery collection boasts an eclectic range of stunning and luxurious designs. 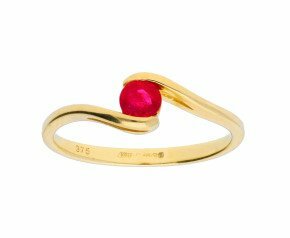 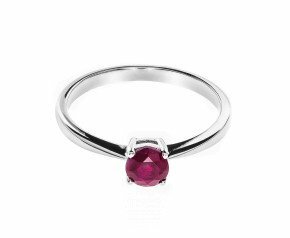 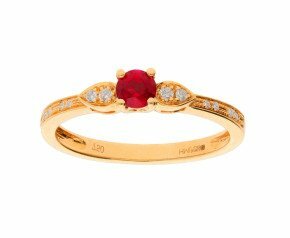 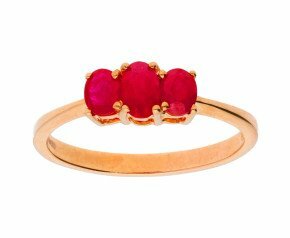 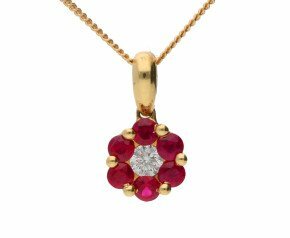 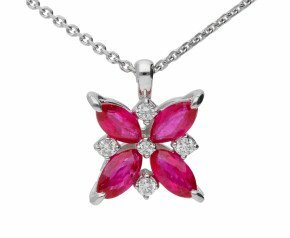 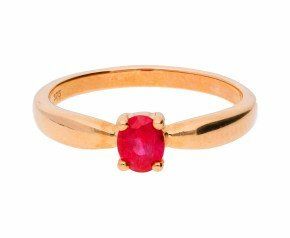 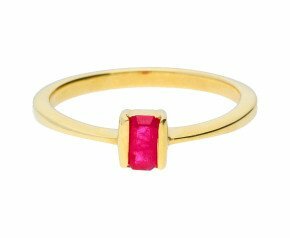 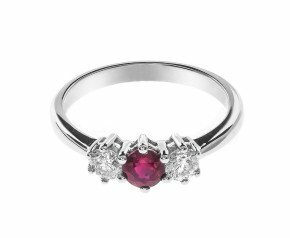 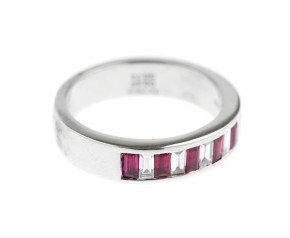 The ideal jewel to present as an offering of the heart, ruby's name descends from the Latin word “rubers”, translating to the colour ‘red’. 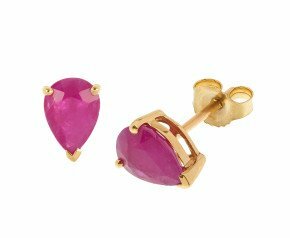 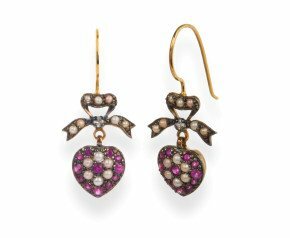 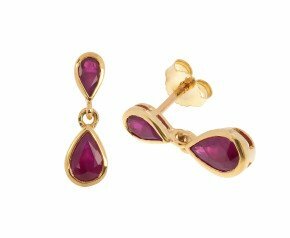 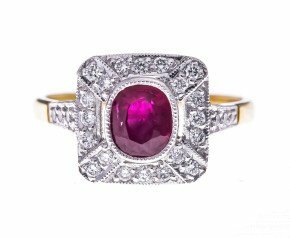 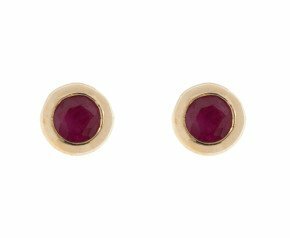 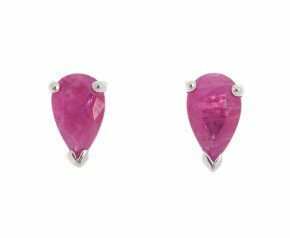 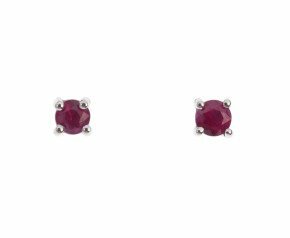 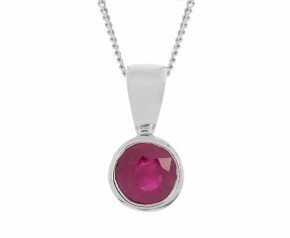 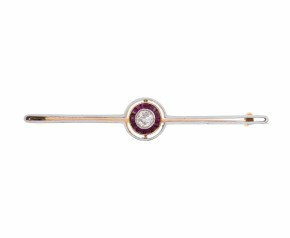 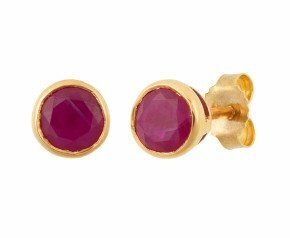 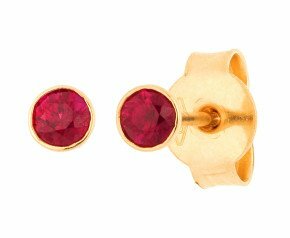 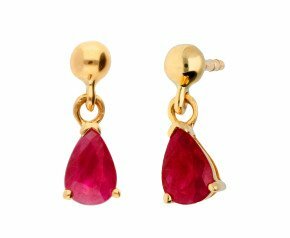 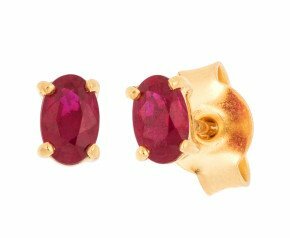 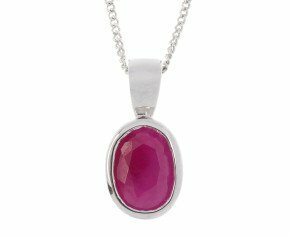 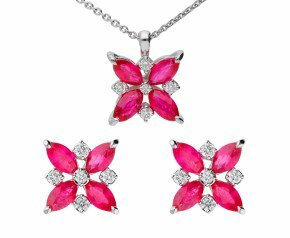 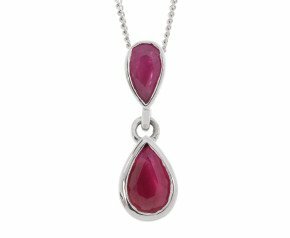 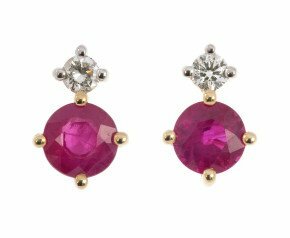 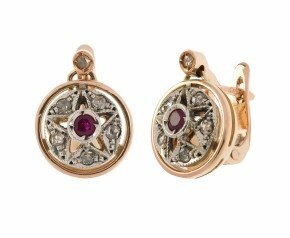 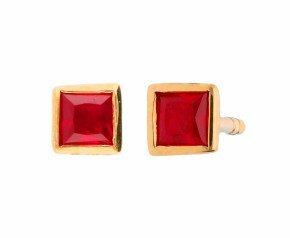 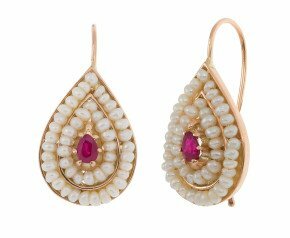 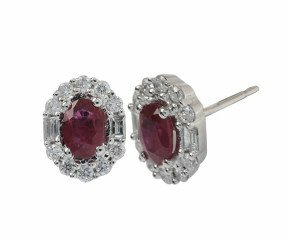 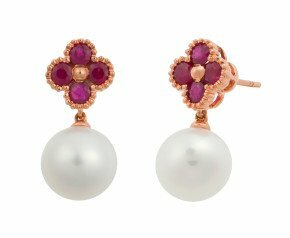 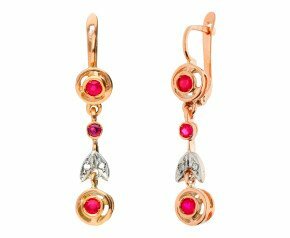 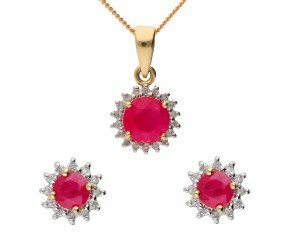 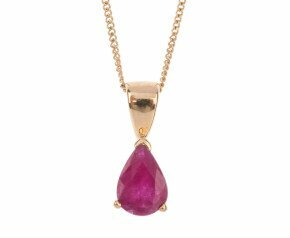 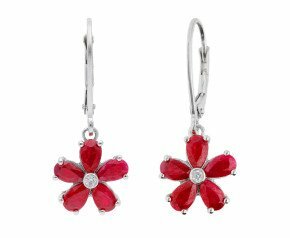 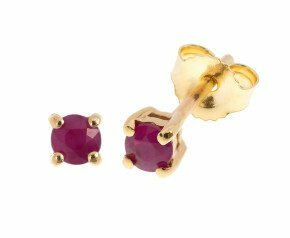 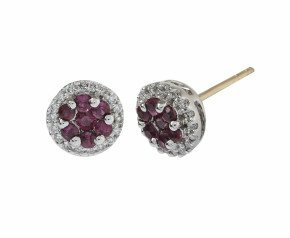 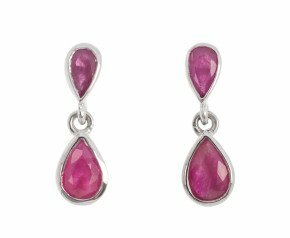 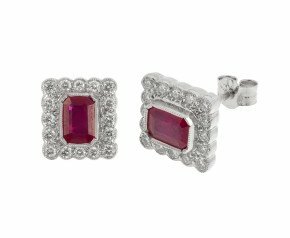 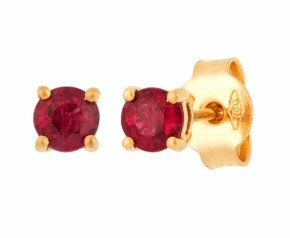 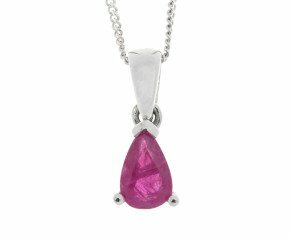 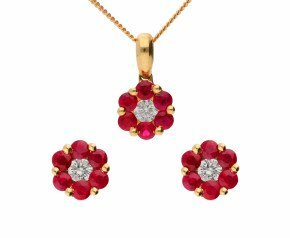 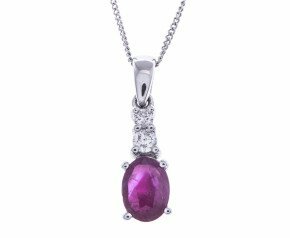 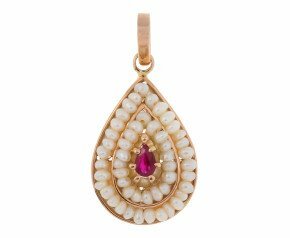 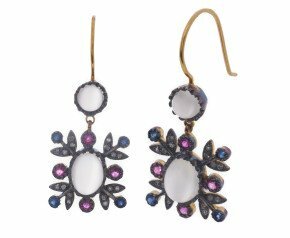 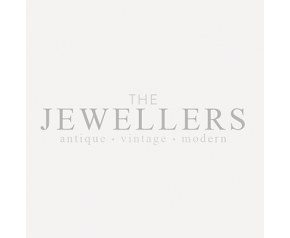 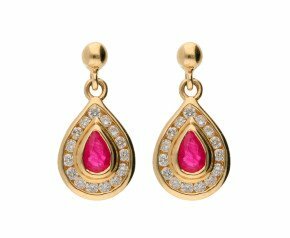 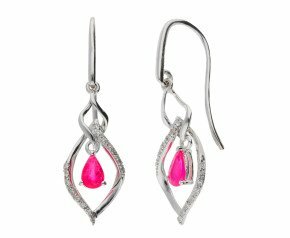 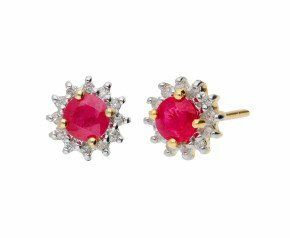 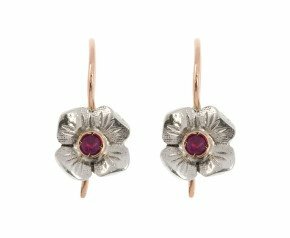 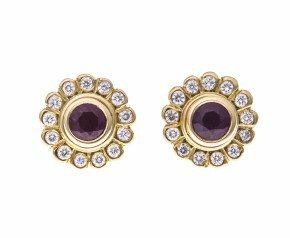 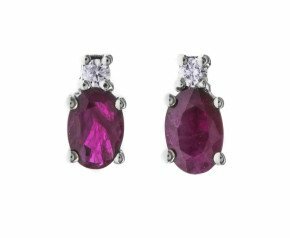 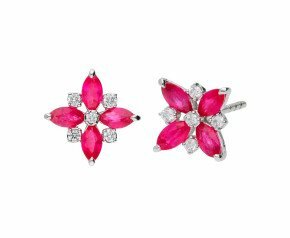 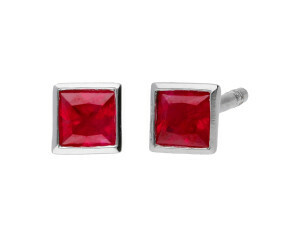 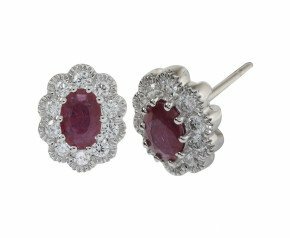 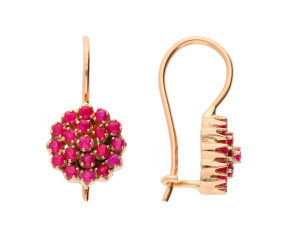 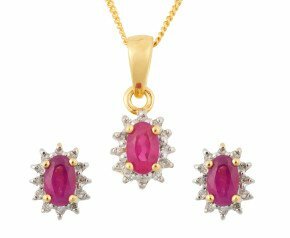 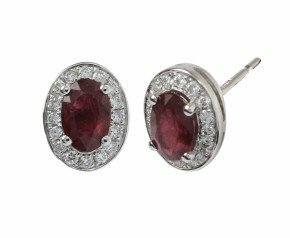 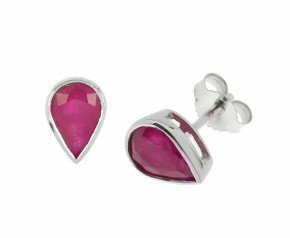 Our compilation of rich, luxurious ruby jewellery, features this glorious gemstone in earrings, pendants, earrings and rings. 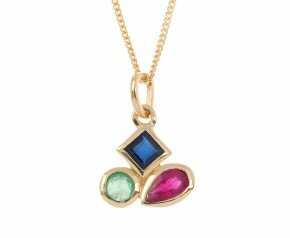 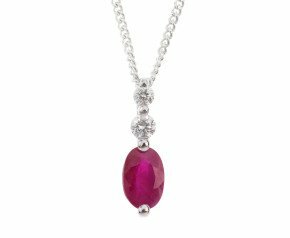 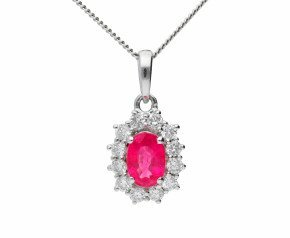 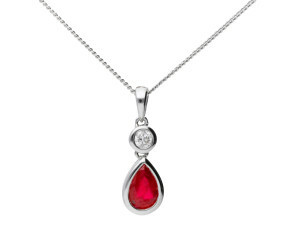 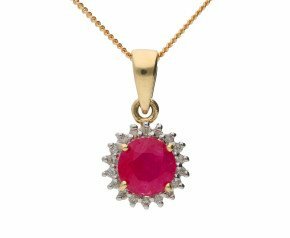 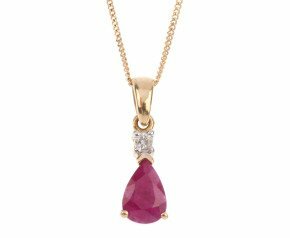 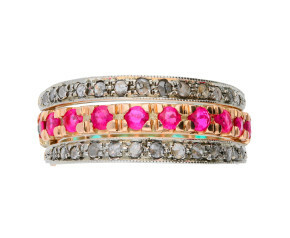 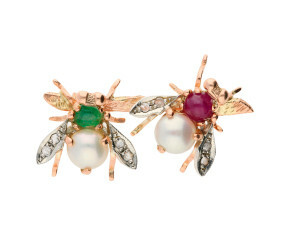 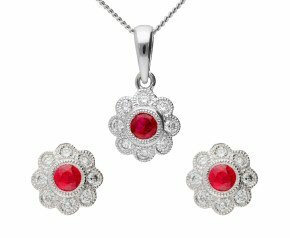 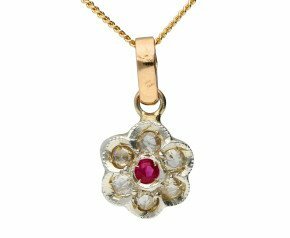 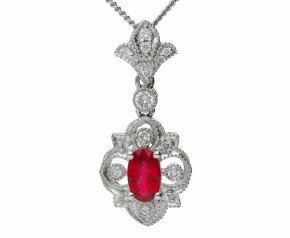 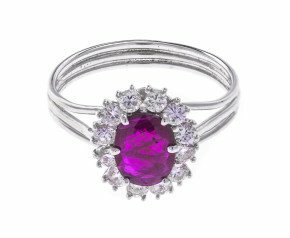 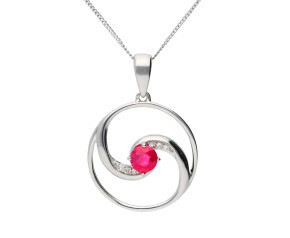 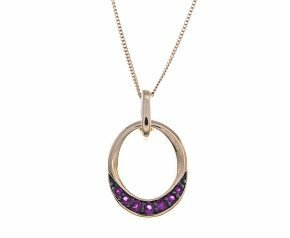 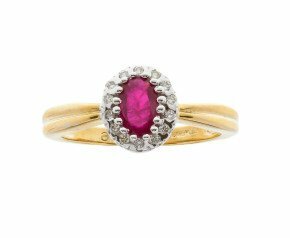 Often highlighted by diamonds or other fancy gemstones, ruby jewellery is a timeless classic that should be part of every jewellery collection.